When you first formed your business, you chose a name that you thought would exemplify who you are and what you do. However, sometimes a name can make or break your business. Perhaps your business has evolved to encompass additional products or services, or maybe it is not drawing the Web traffic you desire. 1.Make sure the new name you have chosen is available. You can easily do this by contacting the office of the Secretary of State in the state in which you originally formed your LLC. In the state of New York, you can confirm the availability of your preferred name by submitting a written request to the Department of State, Division of Corporations. You may also use their online search tool to view names of existing corporations, However, just because your new name does not appear on the list, does not necessarily mean it is available. 2.File a Certificate of Amendment with the State Department in your state, and pay the required filing fee. The completed Certificate of Amendment, together with the $60 filing fee, must be sent to the New York Department of State, Division of Corporations. 3.Draft an amendment to your company’s Operating Agreement, if you have one. The amendment should properly reflect the company’s new name. 4.You can also merge your existing LLC with a new one that has your new name. This will effectively change your old LLC name so that it no longer exists as an independent entity. If your LLC owns property, you should file a Certificate of Merger in the county property records where your LLC owned property prior to the merger. 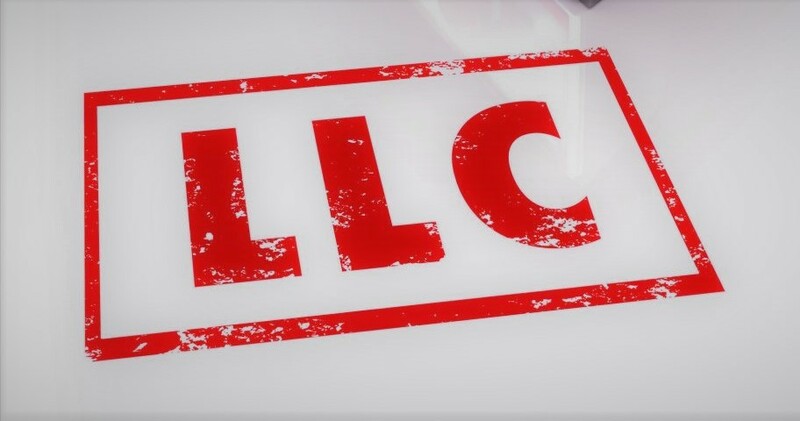 5.As an alternative to completely changing the legal name of the LLC, you can file a DBA (Doing Business As), technically called a “Certificate of Assumed Name,” using the name under which you want to conduct business. If you choose to go this route, your old LLC name will remain the official name of your company in the eyes of the state. For example, if your official LLC name is Smith and Company LLC, but you want to operate as “Bob Smith’s Plumbing,” you could file a Certificate of Assumed Name and pay the associated filing fee. Even though the process of changing your LLC name is fairly straightforward, dealing with the government can be stressful and time consuming. At Windsor, we make the name change process a breeze with our convenient services, freeing you up to run your business and see to its daily operations. Contact Windsor today, and let us take the guesswork and hassle out of the name change process.